The all new fencing system from Duralok is a dynamic option for privacy fencing in Australia. Manufactured from a PVC formula the fencing is designed to stand up against the elements of the harsh Australian climate far beyond that of other, more common fencing materials. Privacy fencing from Duralok is designed for yard, pool and commercial areas and provide a much needed privacy to these areas. 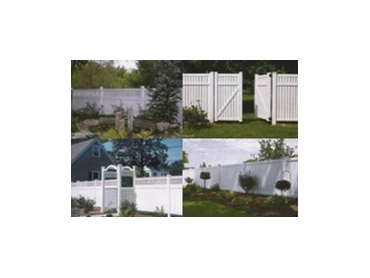 Available in various designs, which include crisscross, horizontal, vertical, and woven lattice pattern at the top end of the fences.